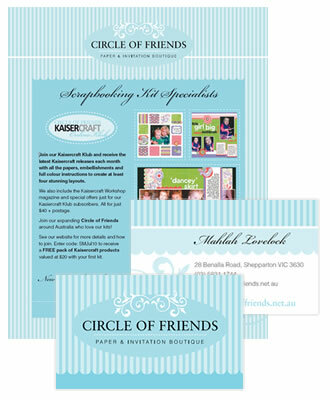 Various print and marketing materials and logo design for Circle of Friends. 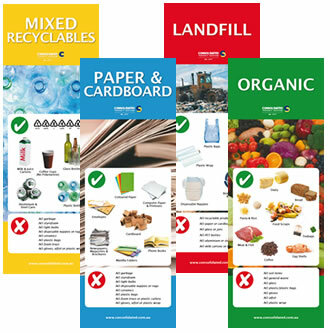 Various posters and marketing materials for Consolidated. 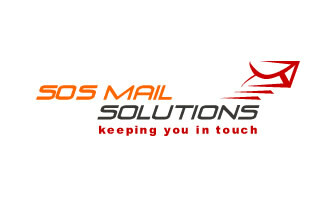 Logo design and various print and marketing brochures for SOS Mail and SOS Business. Various logo designs for Consolidated. Various logo designs we have done. We have designed the Solid logo and various marketing materials such as banners, presentation folder, stationery and brochures. We designed the Bronwyn Trimble logo, website and various printed materials includiing banner, business cards, presentation folder and course materials. 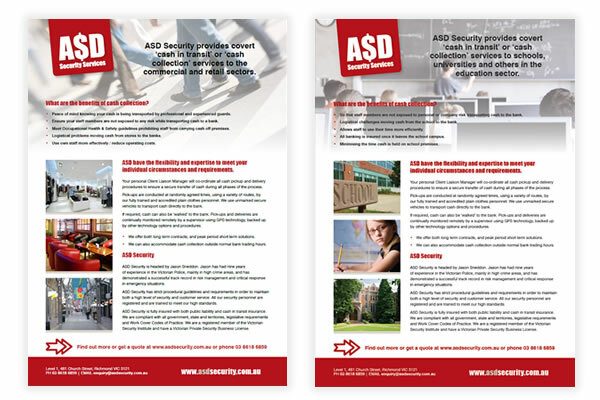 We designed business cards, A4 presentation folders and flyers for ASD Security Services.